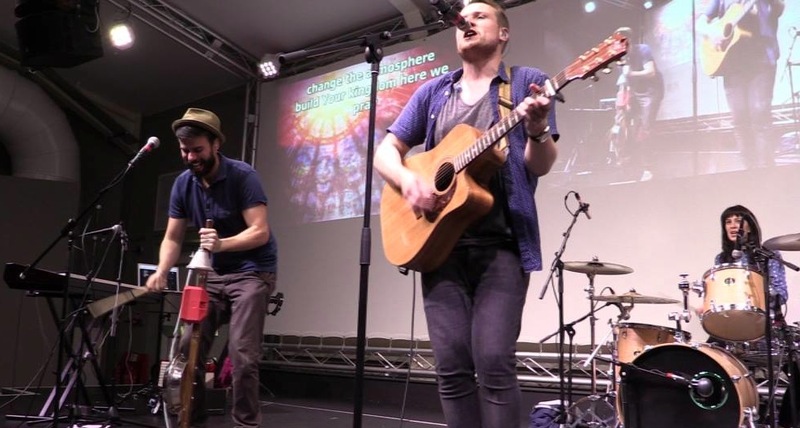 We had the great honour of hosting Rend Collective Experiment at MKCC on Sunday. As well as doing a great job at leading our church in worship of Jesus they are just great humble people. Check out the video here if you cant see it.